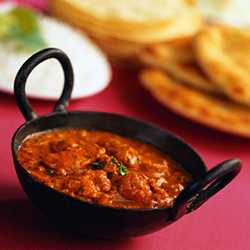 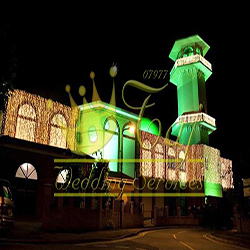 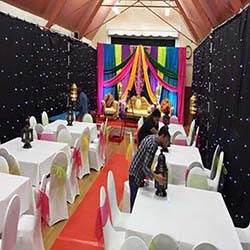 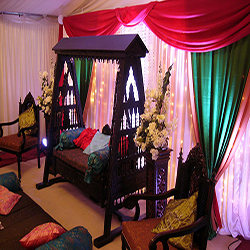 Engagement, Mehndi Wedding Stages – On the Big Day, the Bride & the Groom deserve special Attention. 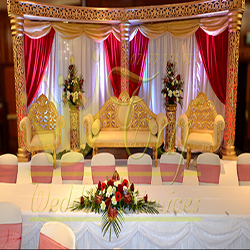 We ensure they get this by creating stunningly beautiful wedding stages, which becomes the highlight of any venue. 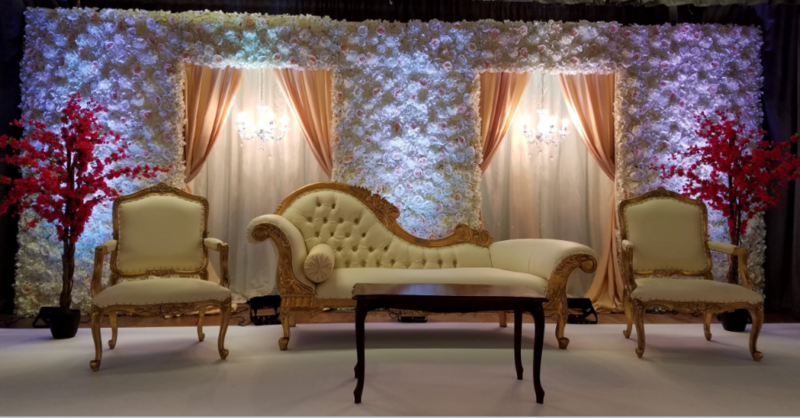 We have a stock a variety of Wedding Stages, Wedding Backdrops, Top tables, Wedding Chairs, Wedding Sofas, Chaise, Throne Chairs and other accessories to personalise your stage to your style. 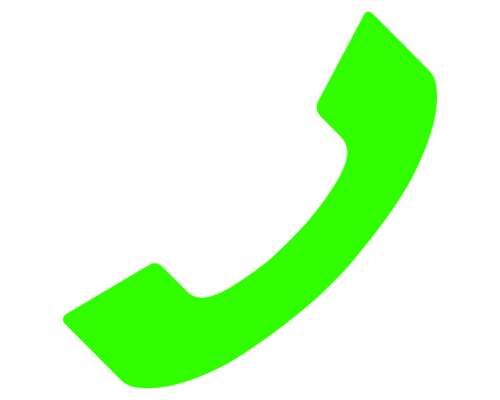 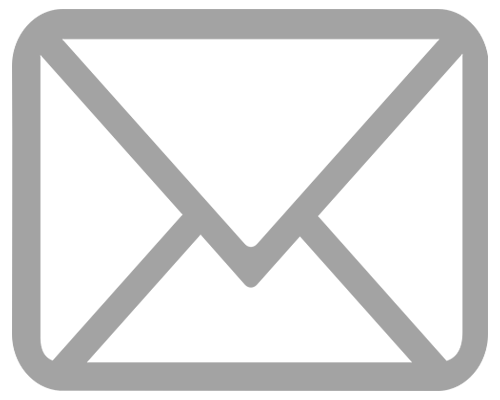 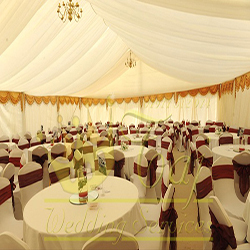 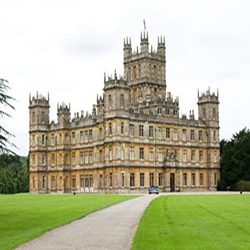 Marquee Hire (Tent Gazebo Hire) – Whatever your event, we’ll get you covered! 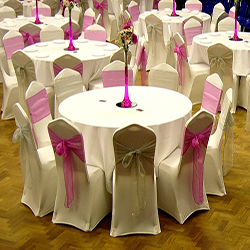 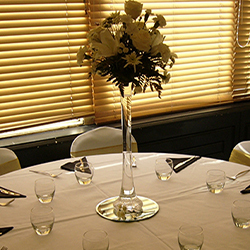 We have a wide selection of Marquee sizes available & can cater for small to very large events.